So I thought it might be a good idea to write a general guide on how I go about it. I’ve done it as one long article, so it’s easy to print if you wish. Good references are the single most important requirement for a good model. 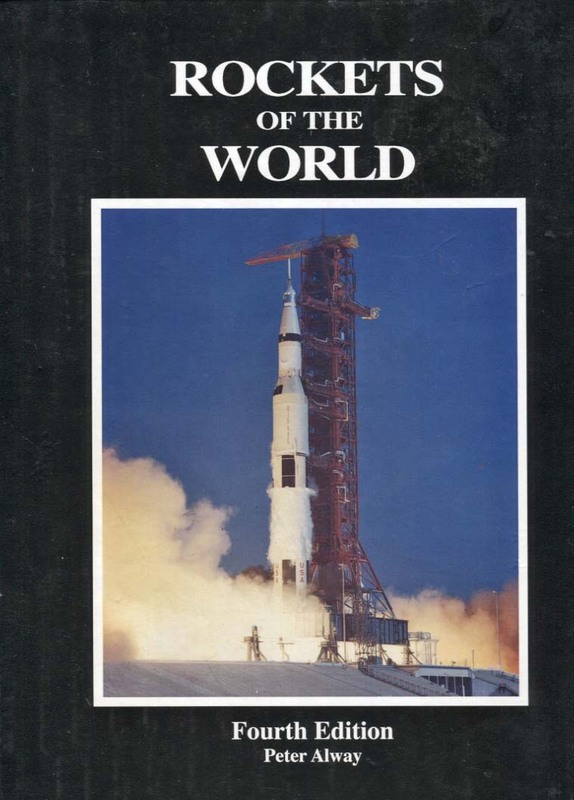 It’s old, and it’s hard to get hold of a copy, but this book is PACKED with plans for a huge number of rockets. It’s well worth hunting down a copy if you can. There are also quite a few supplements. 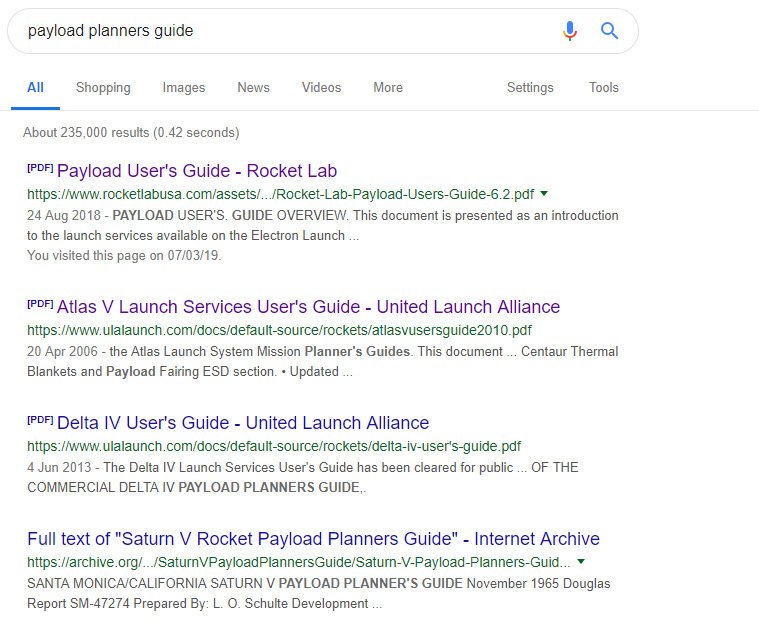 “(rocket name) payload planners guide”, perhaps adding PDF to the search terms, can often get very useful information! Of course, Google Image Search is a very powerful way to locate reference images. Try all the combinations of relevant terms you can think of. Use advanced search options, and set the image size to LARGE to get the most useful high resolution images. if you still get a lot, specify a minimum size in megapixels. Reverse image search. If you have a low resolution image, drag and drop it onto the image search box, and Google will try and find other copies online for you. It will also tell you what pages use the image, which can help you get more information. 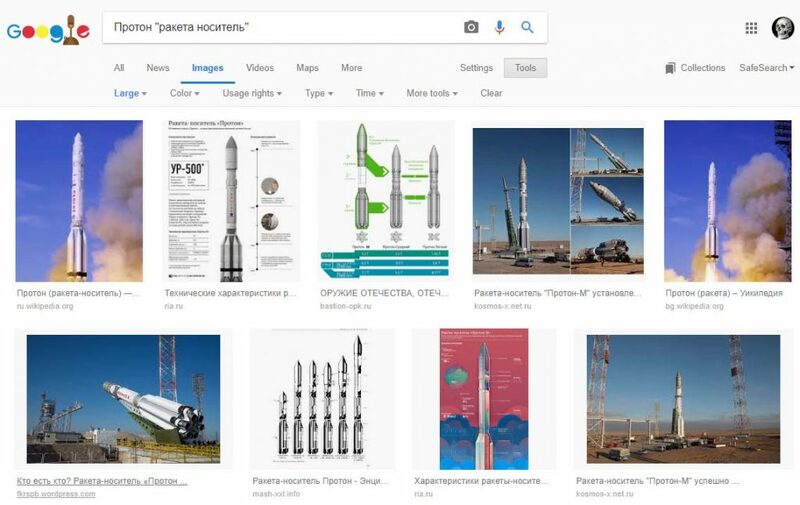 You may want references for rockets from countries that don’t have English as their main language, for example Russian rockets. Her’s how I go about that, using the Russian Proton as an example. 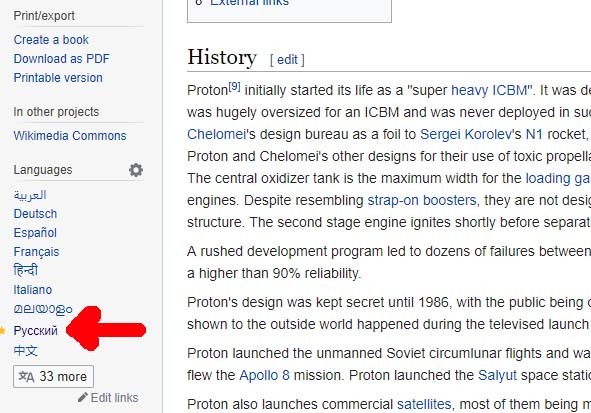 Go to the Wikipedia page for the rocket. Locate the Russian language option on the left. Go to the Russian language page. 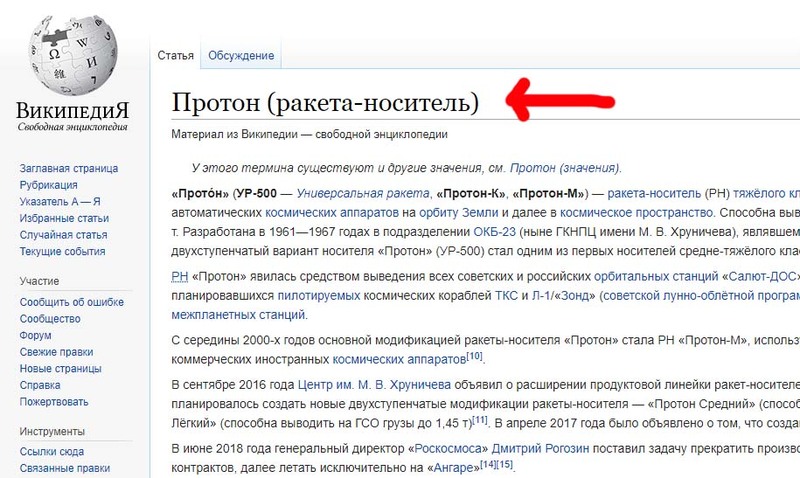 Copy the title of that page (In Russian), and then paste that into Google image search. You will often get significantly more, and different references like this. Matching a type face can be tricky. I find the “What the font” site very useful for this. 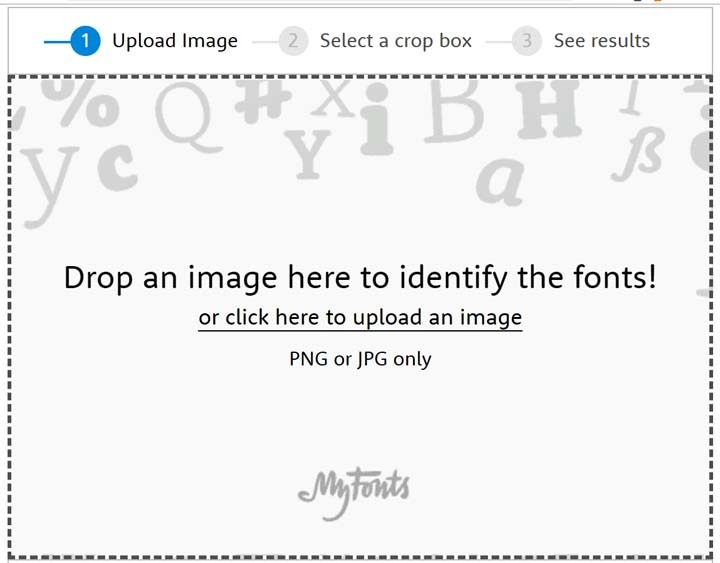 You can even upload a sample, and the site will identify the font for you. You can then search for a free copy to download. I will specifically mention Amarillo USAF, which was widely used on early American rockets. This also makes it a good choice for your fictional rockets! 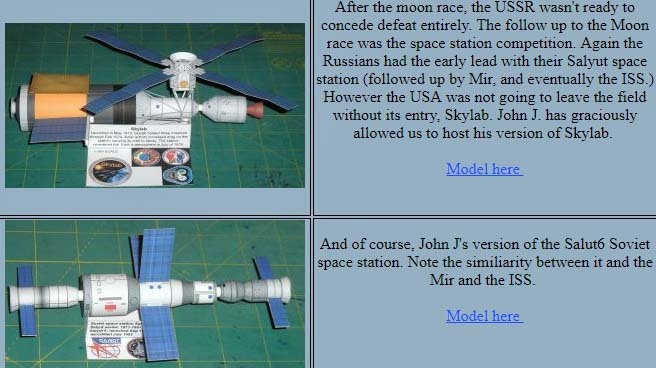 There are quite a few sites out there with a selection of plans for card models of spacecraft, including rockets. These are fun in their own right, but they also provide a handy reference for making CGI rockets, Quite apart from the obvious reference usefulness, you can use them as a great guide for rocket markings. Indeed, it’s often very straightforward to take the part is intended for cylindrical sections, and simply wrap them around the same part of your CGI model. They can be used for bump maps as well as colour maps, to add another dimension to your model. These are usually provided as PDF documents you can download and print. Some documents will even usefully include perspective free views you can use as plans as you would plans from Rockets Of The World! An absolutely huge selection of spacecraft models here. 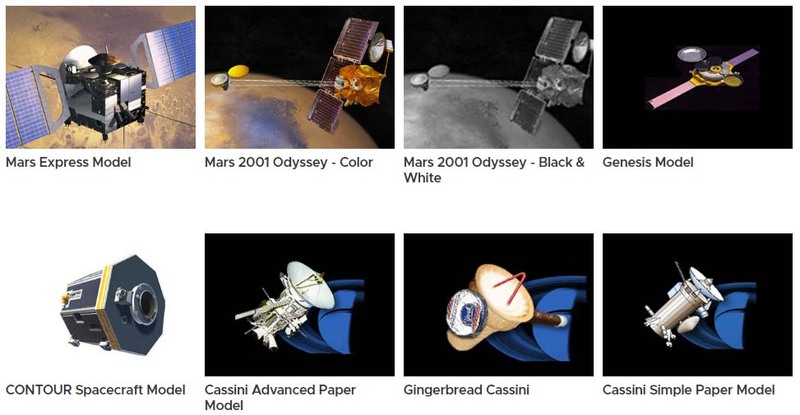 This should be your first port of call when looking for card models of spacecraft! Another nice big collection of card models. This one is strongly focused on rockets, and mainly Russian / Soviet rockets. Lots of Apollo Project craft, but also Titan rockets, an even a MIR model. 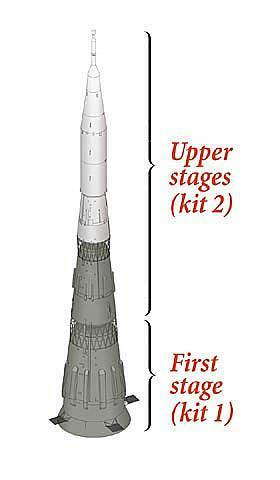 And while it’s not suitable for beginners, here’s an impressive card model of the mighty Soviet N-1 moon rocket! PDF’s can be a bit messy, so here are some ways to get the images out ofthe PDF documents ready to use. In some cases you can simply click or right click and save that item. 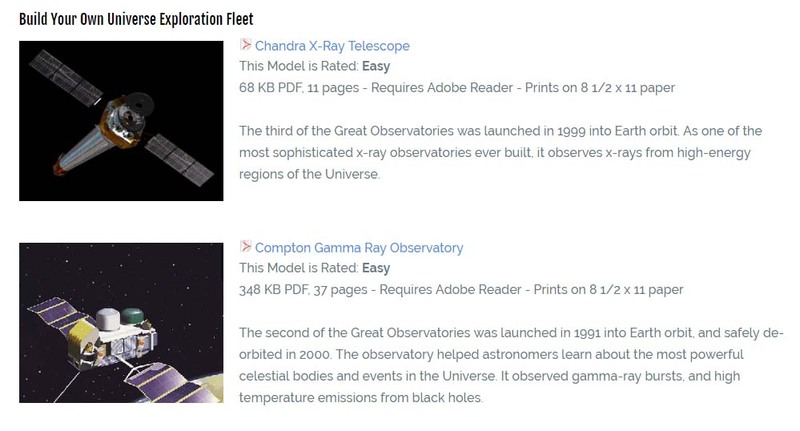 Another useful way is to use your PDF reader to zoom in, and grab a screenshot. (Press Print Screen on a PC). Seldom used but some graphics programs, such as Photoshop Elements of (my own favourite) Affinity Photo can open a PDF document as an image. You may need to tell it the page number and/or size you require. Worth noting that the completely free GIMP (Gnu Image Manipulation Program) can do this.